Under Construction. Under construction. 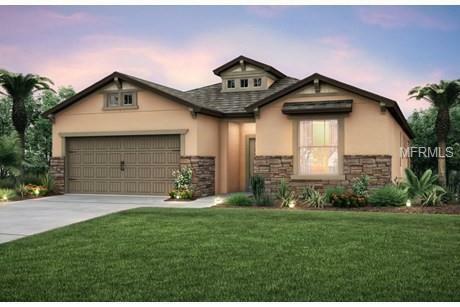 Enjoy sunsets on the pond and live in the simple elegance and open, light-filled spaces of the Summerwood. Enter the broad welcoming foyer leading through an arched doorway into the generous gathering room, kitchen, and caf. The kitchen features stainless steel appliances, 42 maple cabinets with crown molding, and lower cabinets topped with beautiful Napoli granite. The large kitchen island is the centerpiece of this open floor plan, worthy of weeknight family dinners or big gatherings alike. Entertainment and family fun can easily move outdoors through the pocket slider onto the covered lanai fully equipped with media port ready for that big-screen. 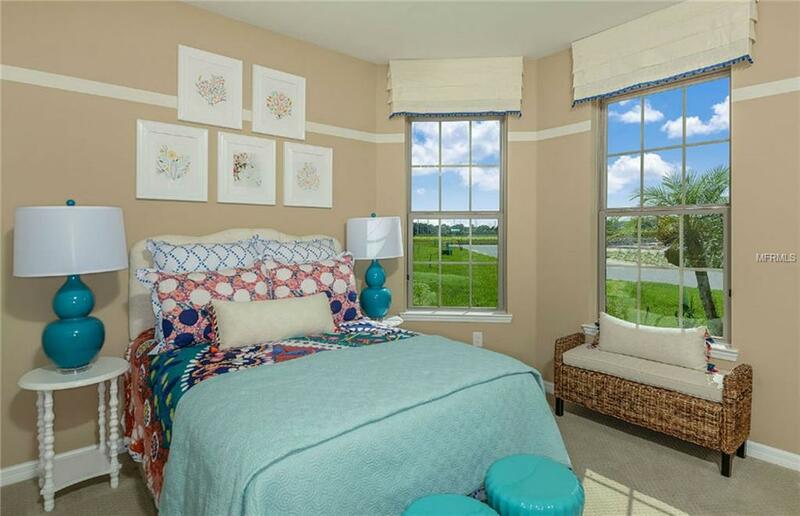 Relax in the Owners Suite with a pond view, walk-in closet, and oversized super-shower. This Summerwood also includes three additional bedrooms, a large second bath, and laundry room complete with washer and dryer, and utility sink. The main living area prominently features 8 interior doors and modern vinyl wood-look plank flooring perfect for this high traffic area. This home also includes carpet in all bedrooms and whole house blinds. 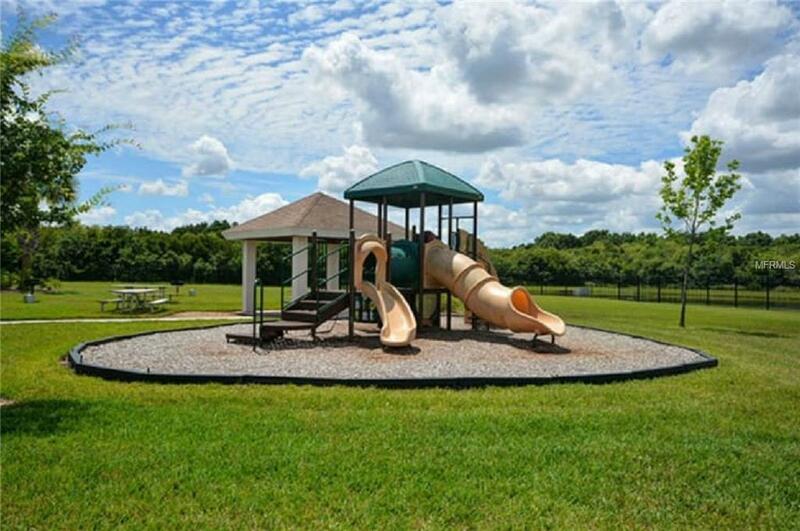 Located in Riverview, Florida, Summerset at South Fork offers its residents an easy commute to work surrounded by a neighhborhood featuring a playground, private community swimmimg pool, and dog park. 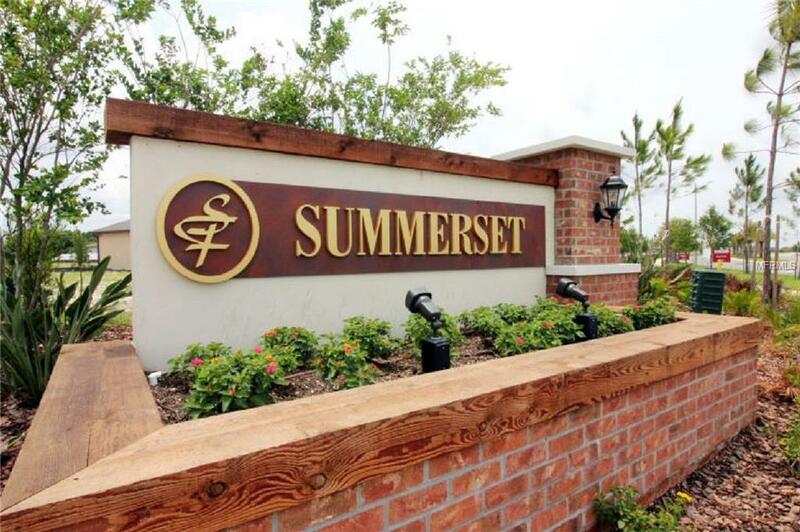 Welcome home to the Summerwood at Summerset at South Fork! Similar model pictures shown are for illustration purposes only, options may vary. Listing provided courtesy of Builders Services, Inc..